Try replacing the circuit with a single gate. Use the equation to build a mux then substitute: y = s'd0 + sd1.  Right mux = (ab)'(a+b) + (ab)(0) = (a'+b')(a+b) = a'a + a'b + ab' + b'b = a'b + ab' or simply a xor b!